Book 5 or more Suites at the Leasowe Castle Wedding Fayre (26th June) and The Grooms Suite is FREE! 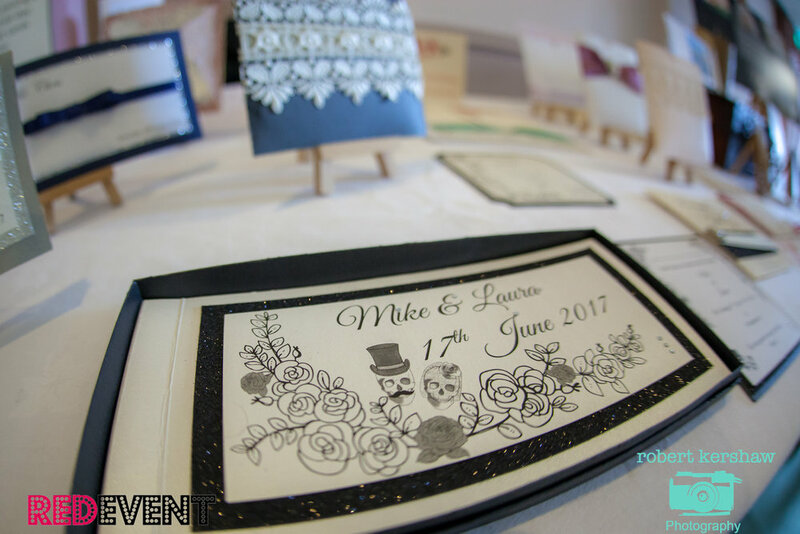 Order five or more and get one FREE at the Leasowe Castle Wedding Fayre on Sunday 26th June. 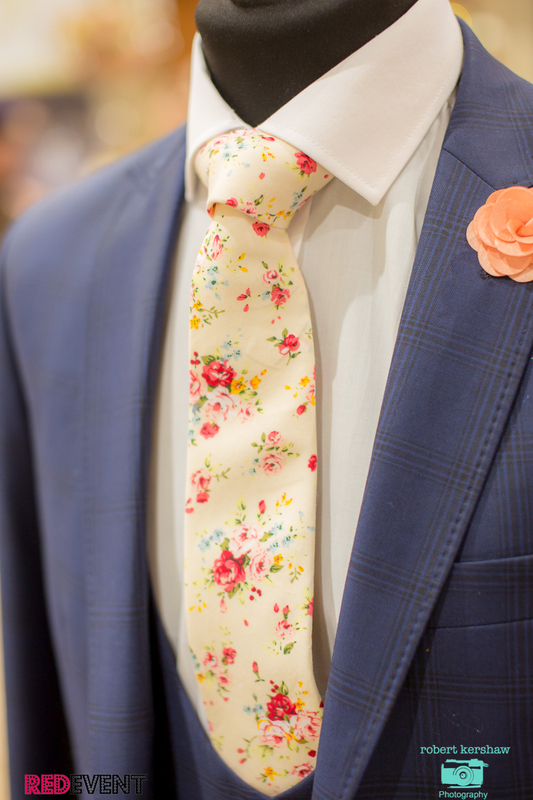 See their suits on our catwalk shows at 1:30 &3pm! Established for 20 years First Choice Flowers Ltd always ensure that all of their work is carried out with the upmost professionalism and to the highest standards as they pride themselves on keeping their customers happy and delivering your requirements. Come along to the Macdonald Craxton Wood Hotel & Spa Wedding fayre on Sunday 5h June and receive 10% off your flower order if you pay a deposit on the day. 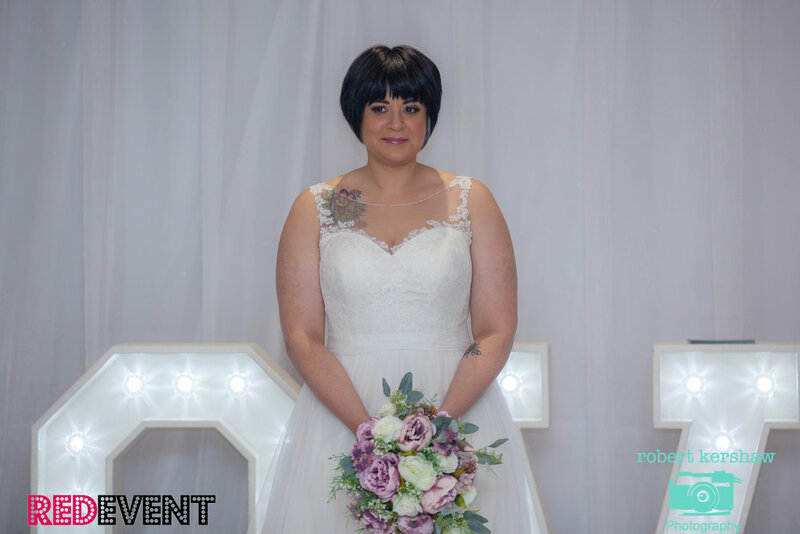 Also be sure to watch our catwalk shows at 1:30 & 3pm as they have donated a bouquet into our raffle for one lucky bride / groom to be! Bouquets with love offer Floral/Brooch bouquets and those “Little Extras” tailor made for you to enhance your wedding/event decor. They offer reasonably priced faux floral and beautiful brooch/crystal bouquets and co-ordinating extras to your ideas/request. 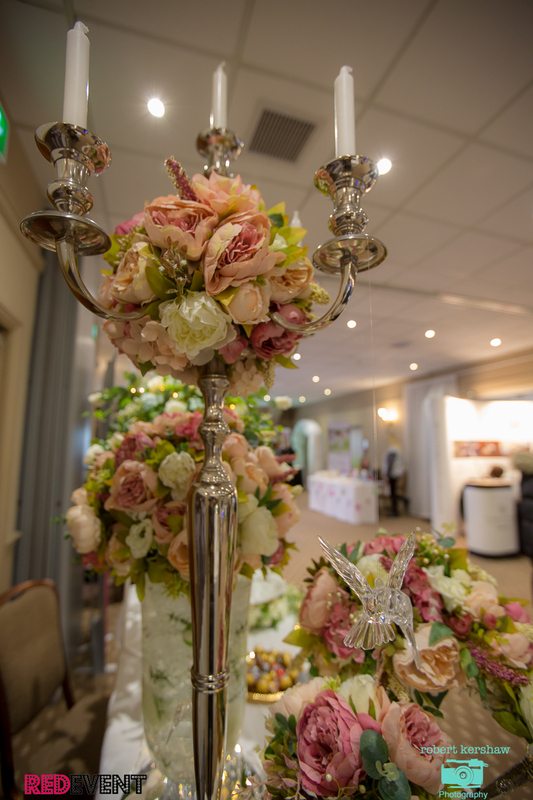 Come along to Macdonald Craxton Wood Wedding Fayre on Sunday 5th of June and see these stunning bouquets creations on our catwalk shows at 1:30 & 3pm and receive 20% off your order when booking on the day! Win a spa day for two people when you pre register for Macdonald Craxton Wood Wedding Fayre on Sunday 5th June! Calling all Brides & Grooms Pre-register for the Macdonald Craxton Wood Hotel & Spa Wedding Fayre (5 Jun 2016) and be entered into our on the day free prize draw to win a spa day for 2 people! 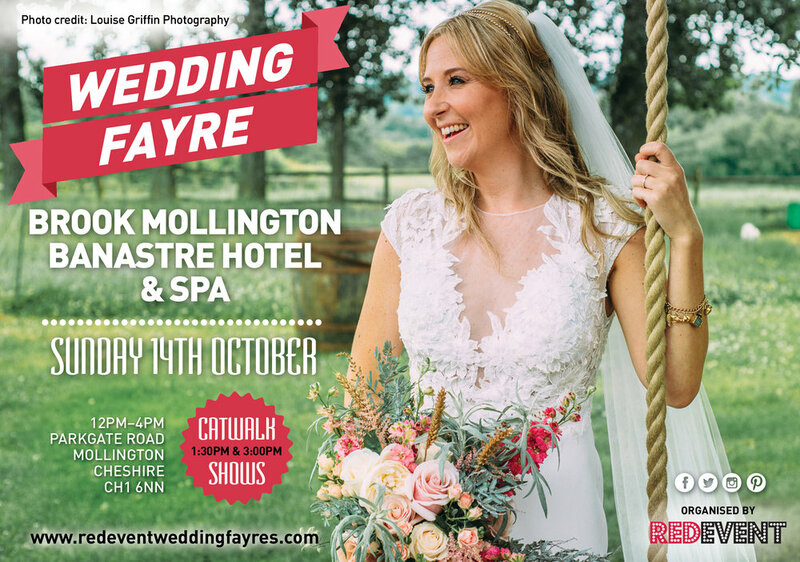 We are very excited to announce Red Event will be teaming up with the Stunning Wedding Venue Macdonald Craxton Wood Hotel & Spa, Cheshire to bring you a Summer Wedding Fayre on Sunday 5th June, 12 - 4 pm. FREE for everyone to attend this will be a ‪Wedding Fayre not to be missed! 25+ of the region's leading wedding specialists giving you their expert ‎wedding advice! Garden area open with games- child friendly so why not bring the kids! 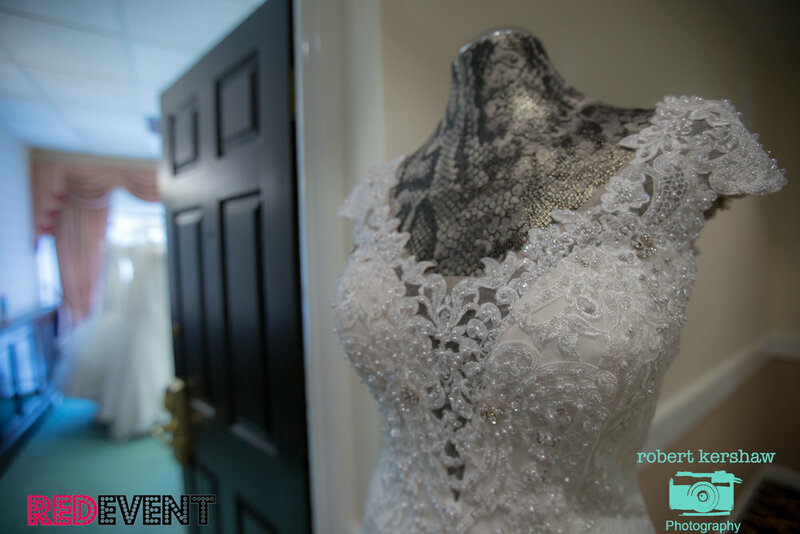 Dedicated wedding team on hand to create your perfect wedding! FREE ‪Entry, bridal magazine, prize draw & parking! 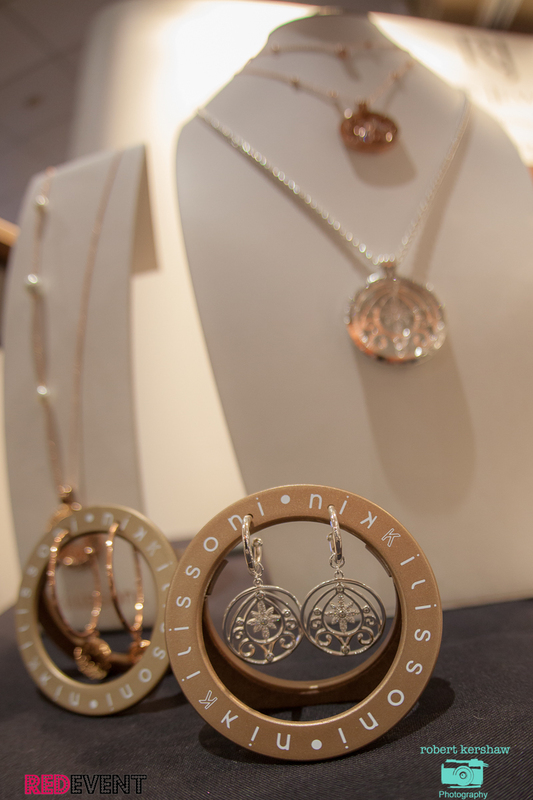 Exciting offers available on the day which will be posted on our blog leading up to the fayre! 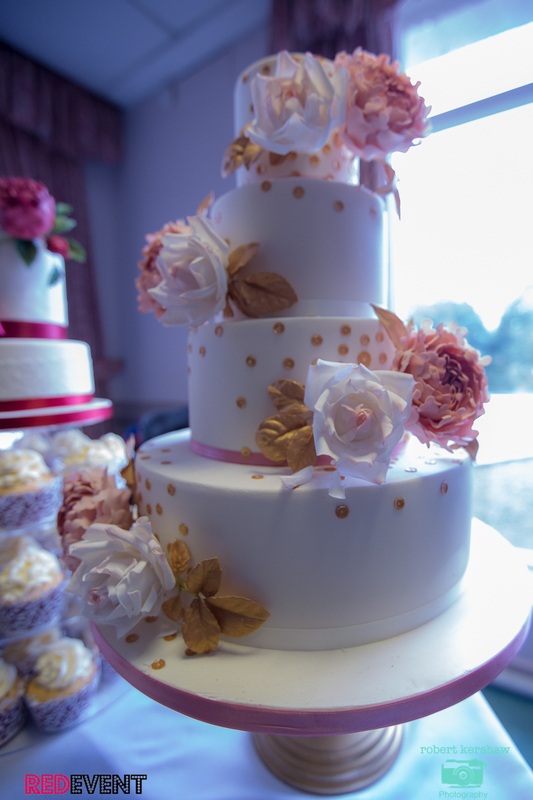 20% voucher off Celebration Wedding Cakes by Sue. This traditional 4 Star Country House is set in 27 acres of carefully tended tranquil gardens and woodland making it a beautifully secluded and a picture perfect venue for your wedding. Whether you are looking to hold a grand celebration, an intimate affair for close family or a summer ceremony in their manicured gardens, they can cater for all budgets and requirements. With stunning function rooms bathed in natural light, a luxurious new spa and 18 meter heated pool, award winning food and drink Macdonald Craxton Wood is one of the finest wedding venues in Cheshire to choose for your wedding! 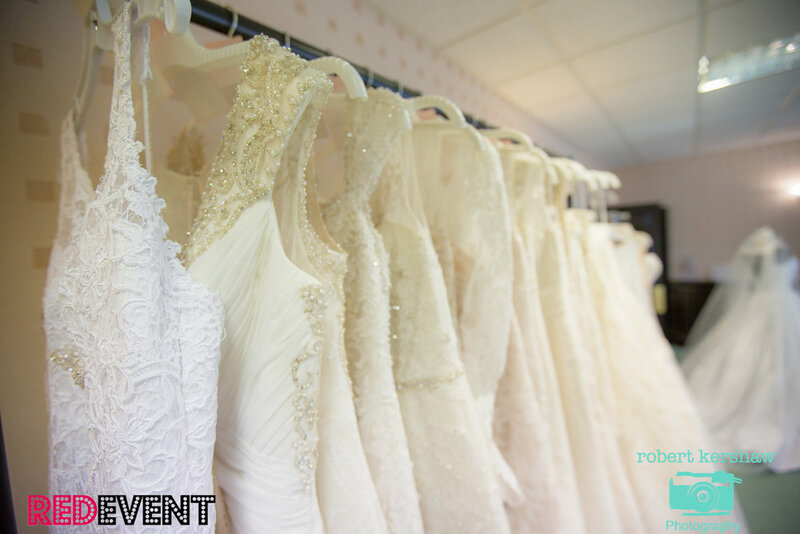 For further information visit our website, email info.redevent@gmail.com or like us on facebook and to view our exciting offers that will be posted leading up to the wedding fayre! We look forward to welcoming you on 5th June! We are very excited to announce we have teamed up with the Stunning Wedding Venue Macdonald Craxton Wood Hotel & Spa, Cheshire to bring you a Summer Wedding Fayre on Sunday 5th June, 12 - 4 pm. FREE for everyone to attend this will be a ‪Wedding Fayre‬ not to be missed! 25+ of the region's leading wedding specialists giving you their expert ‎wedding‬ advice! Garden area open with games - child friendly so why not bring the kids! FREE ‪Entry, bridal‬ magazine, prize draw & parking! Exciting offers available on the day! This traditional 4 Star Country House is set in 27 acres of carefully tended tranquil gardens & woodland making it a beautifully secluded and picture perfect venue for your wedding. Whether your are looking to hold a grand celebration, an intimate affair for close family or a summer ceremony in their manicured gardens, they can cater for all budgets and requirements. With stunning function rooms bathed in natural light, a luxurious new spa and 18 meter heated pool, award winning food and drink Macdonald Craxton Wood is one of the finest wedding venues in Cheshire to choose for your wedding! Pre register for FREE ticket through our website for an extra entry into our on the day free prize draw! 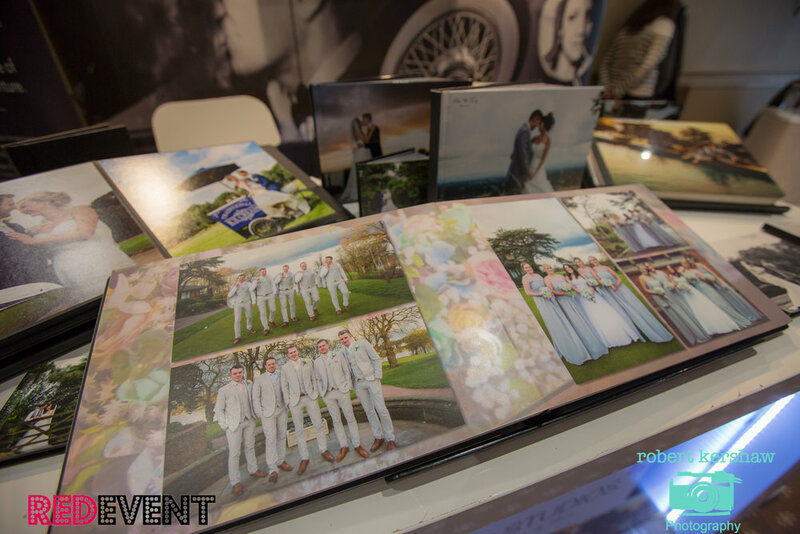 Win a FREE bespoke guest book from Elizabeth-Rose Designs. 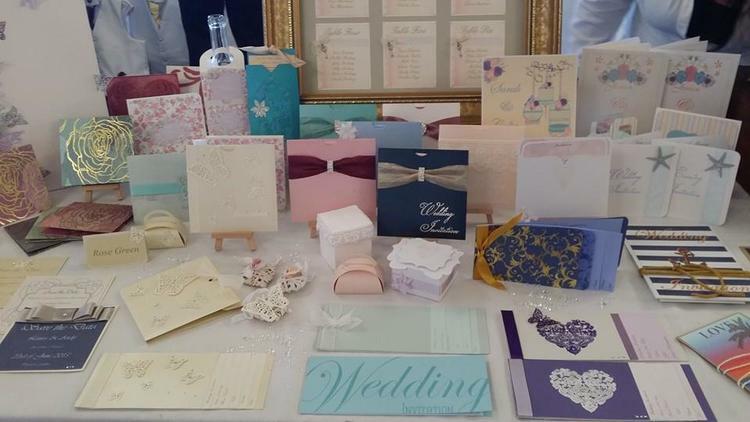 Visit their stand and enter your email address to be entered and browse their selection of invitations and stationery!! 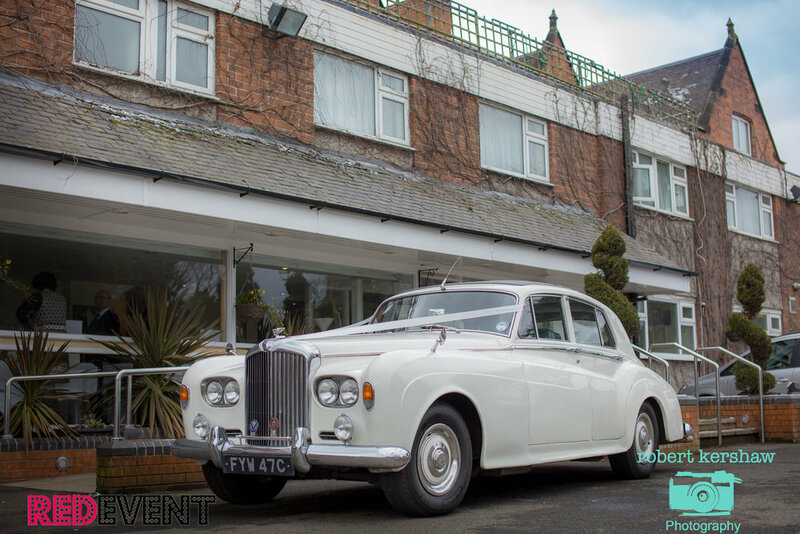 Only at The Holiday Inn Wedding Fayre on Sunday 28th February 2016. A delicious special offer from OinkHaus Hog Roast Catering when booking at our Wedding Fayre this Sunday! Get your self down to the Holiday Inn Ellesmere Port Cheshire Oaks Wedding For a delicious 10% off your hog roast when booked on the day of our fayre. OinkHaus will be offering advice and guidance on how to help make your special day even more memorable! Oinkhaus Hog Roast Caterers and Events provide a traditional Hog Roast catering service perfect for your weddings. 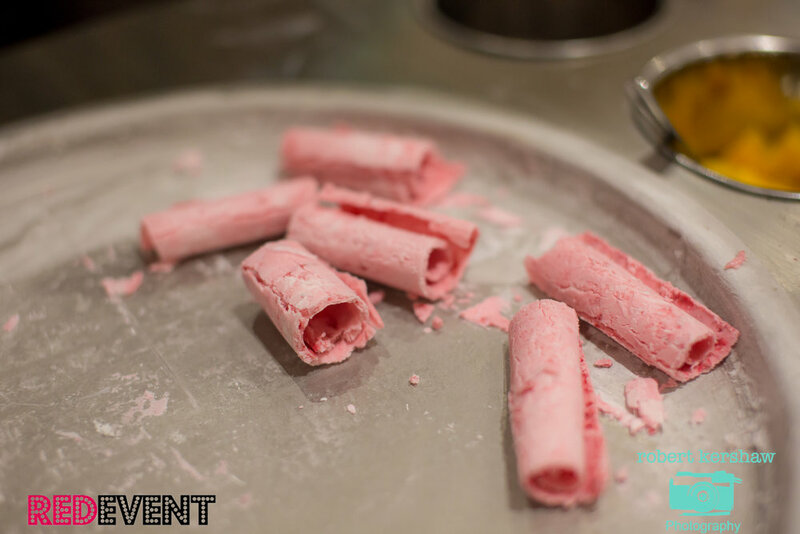 They use only the finest, fresh and locally sourced ingredients for your services, all prepared the morning of your event. Slow roast pork, crispy crackling, freshly baked buns, homemade stuffing, and apple sauce are part of the Oinkhaus Hog Roast package. Bespoke packages can be arranged to include mixed salads, traditional ranch slaw and potato salad.